Do you realize that when you return home after finishing workout in the gym, you get hungry very fast? It happens with many people because our body burns calories faster after exercise which increases hunger. You should think before eating after exercise. In this case, you should eat such food so you won’t get hunger after exercise. Keep Yourself Hydrated: When you do exercise a lot of water comes out in the form of sweat. In this situation, metabolism slows down and appetite increases. 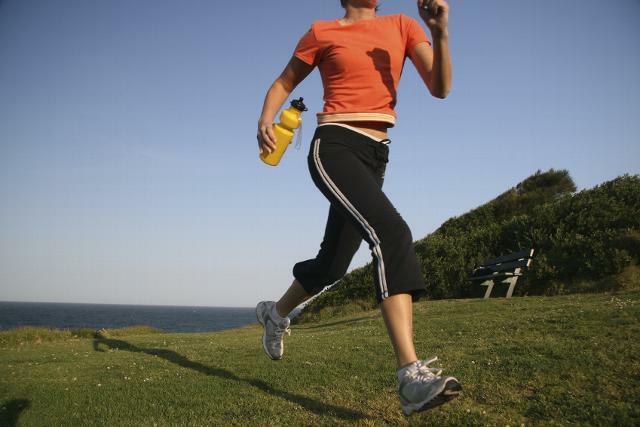 You should drink 3 liters of water throughout the day so you won’t get hungry after the exercise. Eat Plenty of Fruits: If you’re too much hungry then it whole fruit. It will control your appetite. Moreover, you will not even hungry easily. Intake of Protein: Do not forget to intake protein supplement after workouts. You should consult your trainer how much protein is required to take. Protein shakes can be helpful in reducing your appetite. Include Fiber in the Diet: Hunger can be reduced substantially by including fiber in the diet. Fiber takes time to digest in the stomach so you won’t get hungry easily. Drink Milk: You can intake low-fat milk or milk products. It gives your protein and controls your appetite.